Back in March, the US transport safety administration announced it would no longer allow large electronic devices such as laptops on flights originating from several countries, most of them located in the Middle East. But now, the controversial ban has been lifted for those traveling from one of the cities – Abu Dhabi. 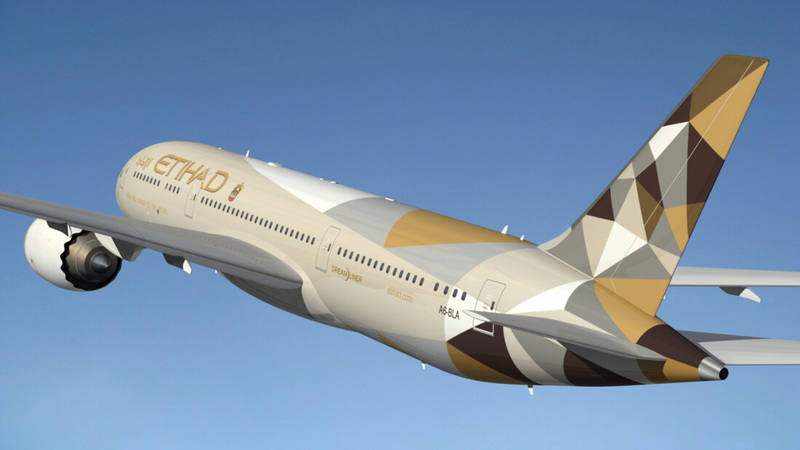 Providing that passengers are flying nonstop to the US with long-haul airline Etihad – the only carrier with direct flights to America from Abu Dhabi – they can once again carry their laptops into the cabin with them. The airline operates 45 flights each week between the United Arab Emirates capital and six US cities. Department of Homeland Security spokesman David Lapan said that “seen and unseen” security measures have been implemented correctly and to the full extent required in the airport. Abu Dhabi International Airport already has a U.S. Customs and Border Protection facility that allows passengers to clear screening when they reach the States. The ban on in-cabin electronic devices larger than a cellphone on US-bound flights is still in place for nine other airports in eight countries in the Middle East and Africa. It came amid intelligence reports that ISIS was planning to use laptops to smuggle explosives onto passenger aircraft. The ban applies to airports in Amman, Jordan; Kuwait City; Cairo; Istanbul; Jeddah and Riyadh, Saudi Arabia; Casablanca, Morocco; Doha, Qatar; and Dubai in the UAE. It has seen several carriers, such as Emirates, cut the number of flights to the US. In May, Homeland Security Secretary John Kelly said he was considering extending the ban to all international flights to and from the US, but decided against it.